We are both excited and glad that NetEnts Berryburst has “arrived”! Our thoughts are directly going to Starburst while playing it. Starburst is still fun sometimes but something similar and fresh was needed. We think NetEnt has solved that well with Berryburst! WOW, NetEnt shows us that they are the leading game provider by creating a game with excellent graphics. The game is simple, there is no bonus game. It is still worth playing sometimes. Berryburst is a 5-reel 3-row game with a total of 7 symbols. The game is based on an ice cold fruit drink, Berryburst has summer vibes! The game has expanding wilds. The expanding wilds symbol is an ice cube. The other symbols in Berryburst are raspberries, berries, orange slices, limes, hearts, diamonds and spades. The most valuable symbol is the raspberry. Since there is no Bonus game the climax in the game are the wilds. If you get a wild (icecube) it will expand and cover the entire reel and then trigger a re-spin. The wild will stay in place while other reels are re-spinning. If you get more wilds you will take advantage of additional re-spins. You can cover all 5 reels with wilds if you are really lucky! 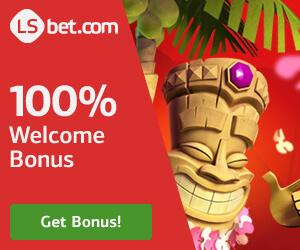 You can win over 1800X your bet! The maximum payout is bigger than in Starburst! You can bet 0.10 euro as a minimum, exactly like in Starburst. We thought Hotline would become the new “wagering game”, since the minimum bet is low and the game is quite fast. This is also a fast game and the minimum bet is even lower than in the game Hotline so, it fits like a new “wagering game”. Berryburst is not one of our favorite games. 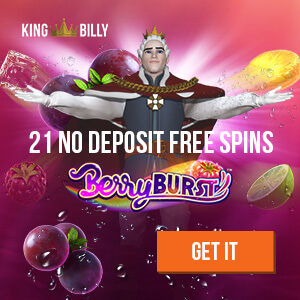 We prefer games with freespins and bonus games, but Berryburst is a fresh fan and sometimes perhaps when you only have a little money left or feel for a simple game, BerryBurst is a good choice. We were thinking of giving a rate of 3/5 at first but changed our minds. 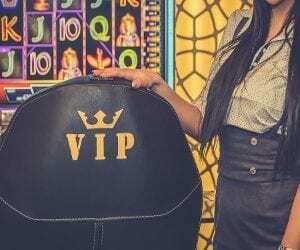 The game can be a bit dull at times since it lacks a bonus game, but the game is fruity and a “fresh fan” that can be a nice variety while playing slots, if only for 5 minutes. The sound gives nice summer vibes. 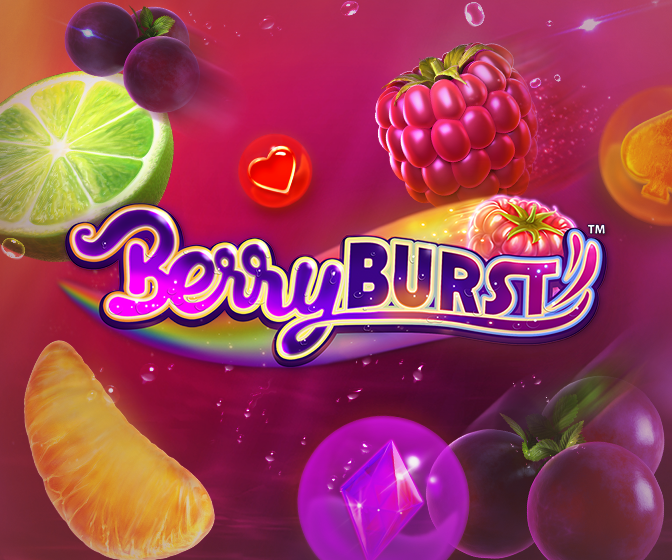 The graphics are outstanding and the game is much better than many other simple games from other game developers so, we give BerryBurst a 3.5/5 rate. 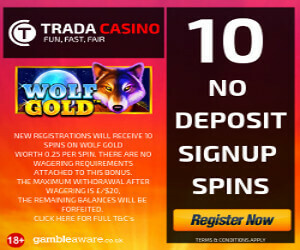 You can play the game on most NetEntCasinos. We think Starburst is better if it is the first time you play it but if you are tired of Starburst then Berryburst is a good substitute game. What is the difference between BerryBurst and Berryburst MAX? They are two very similar slots. Berryburst is the first version and has a higher RTP. The MAX version offers higher wins. 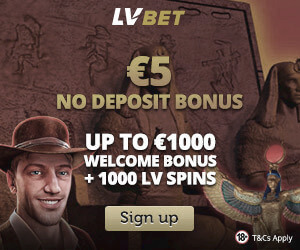 The slot was released on 23rd of August in most NetEnt online casinos.